Exquisite ranch-style home on over an acre lot, backing to huge trees from ..
5 Bd, 5 Ba 5,236 sq.ft. Amazing views, private cul-de-sac, lot size 41,324 sq.. ft, backs to open s..
5 Bd, 5 Ba 5,756 sq.ft. 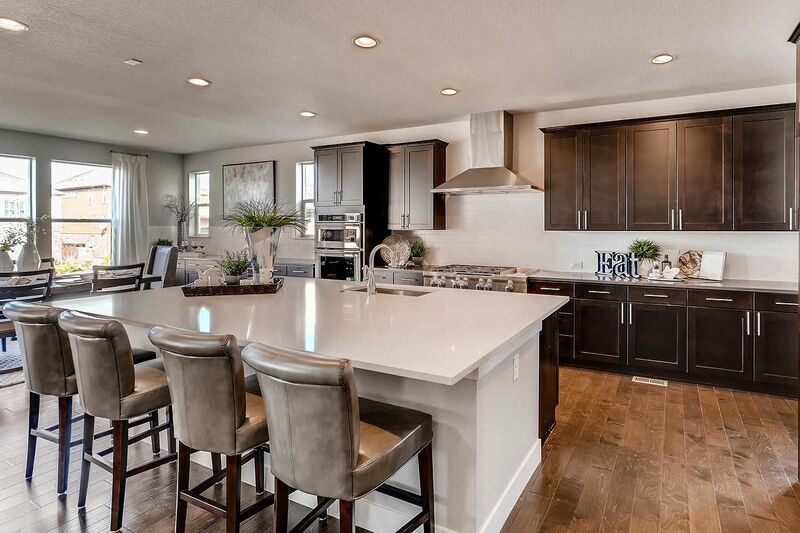 This spacious Antero has upgrades galore!. 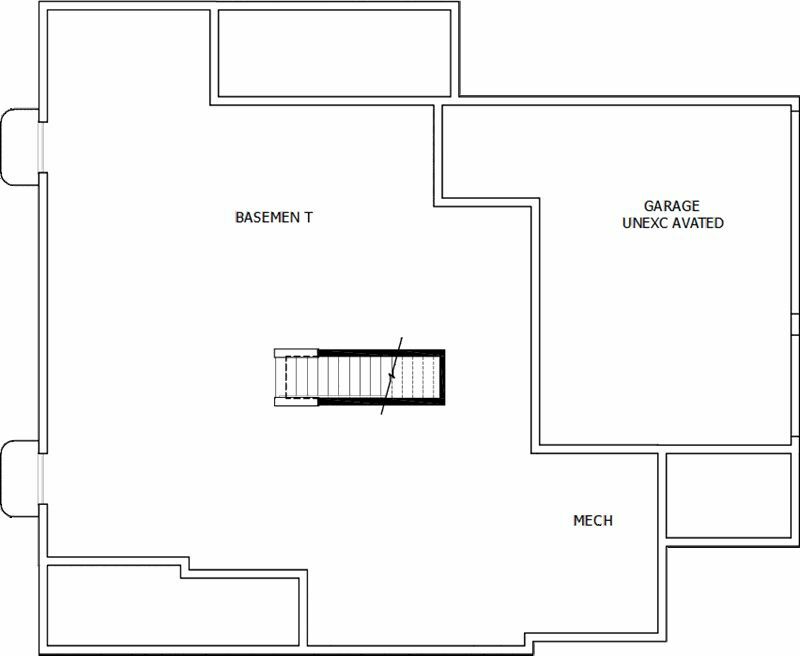 2 bedrooms, 2.5 baths with a stu..
2 Bd, 2.5 Ba 2,814 sq.ft. Private cul-de-sac, 19,759 sq ft lot.. Study, 3-car garage, finished walkou..
5 Bd, 5 Ba 6,281 sq.ft. Stunning ranch-style home in quiet cul-de-sac, backing to open space.. Gues..
4 Bd, 4.5 Ba 5,412 sq.ft. 2 bedrooms, 2.5 baths, 3-car garage, 10' ceilings throughout, master suite .. Welcome to 8237 S Little River Way in Southeast AuroraLuxury new home with ..
5 Bd, 5.5 Ba 5,418 sq.ft. 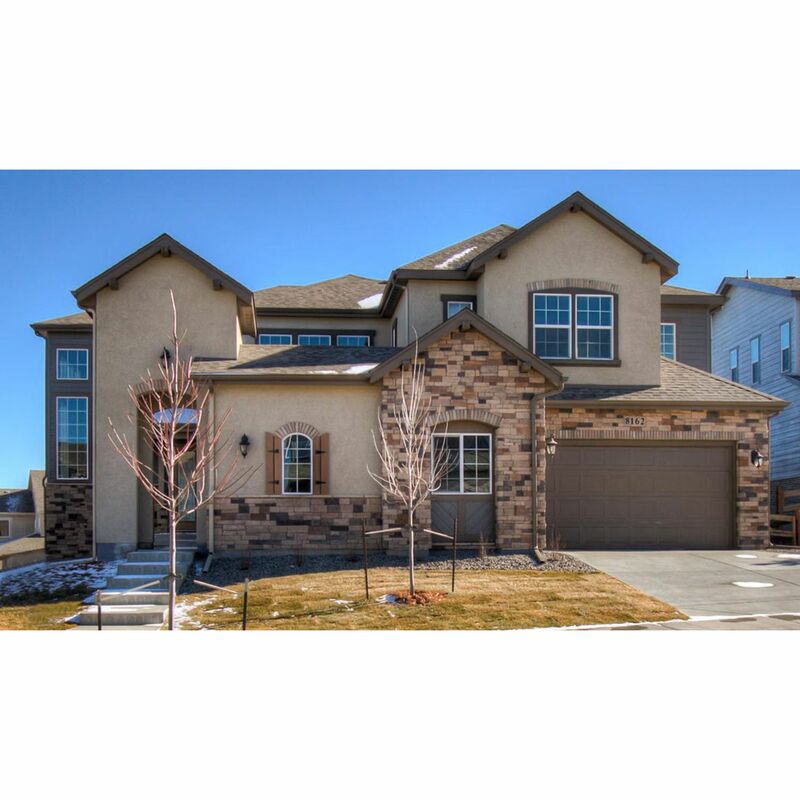 Welcome to 8162 S Langdale Way, AuroraNew move-in ready luxury home in sout..
4 Bd, 4 Ba 4,030 sq.ft. 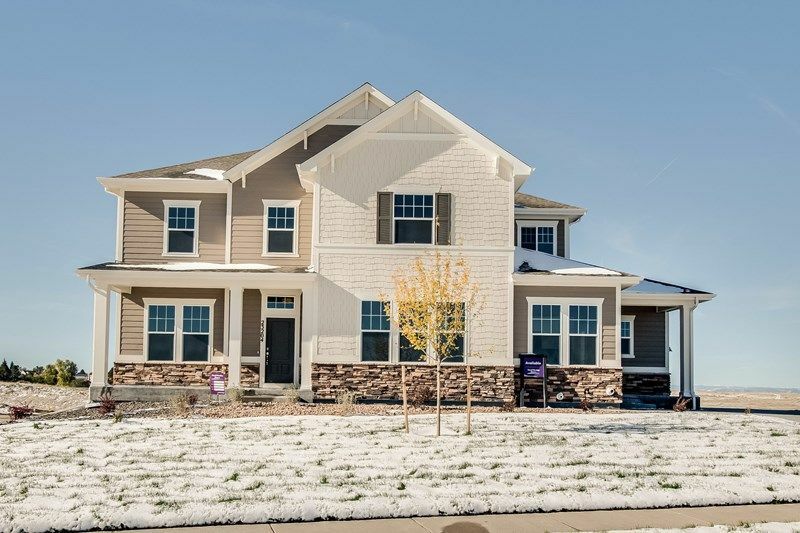 23204 E.. Rocky Top Avenue, Aurora, CO 80016: 5,150 square feet of finished..
3 Bd, 3.5 Ba 4,102 sq.ft.
. David Weekley Homes is bringing its award-winning homes to Estates at Ins..
As of today, April 21, 2019 the average home price for homes for sale in Aurora is $429,127. Search new homes for sale in Aurora! 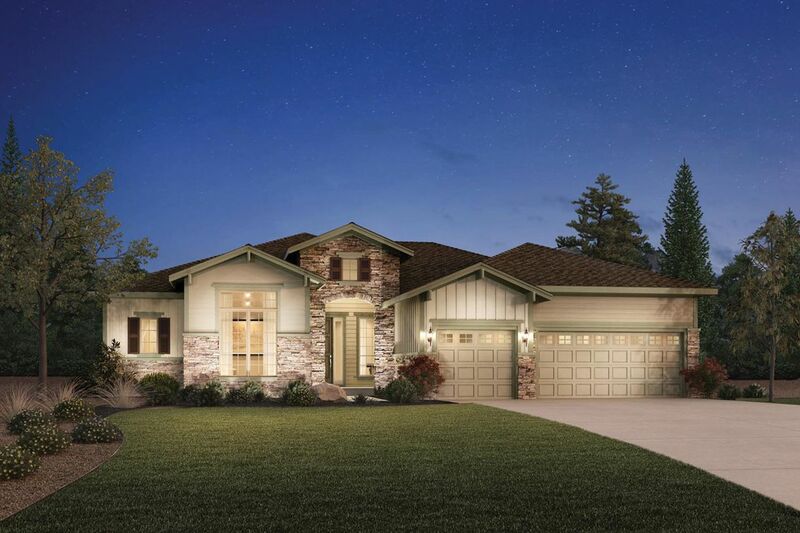 If you are looking to buy brand new homes for sale in Aurora - browse floor plans, view photos, models, and pricing. You can also see new construction homes in Aurora and request an appointment or more information about a specific new home.